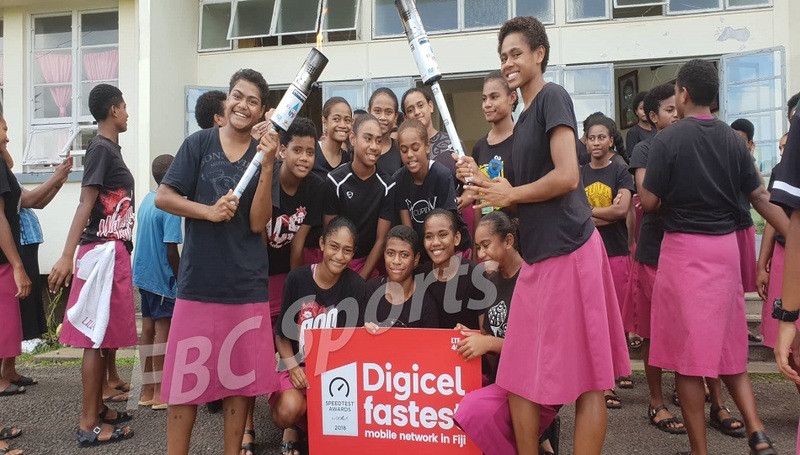 The Adi Cakobau School will be fielding in more than fifty athletes in a bid to defend the girls division title at the Coca-Cola Games next week. School Vice- Principal Iliana Tawake says the school remains humble and hoping to take back the trophy to Sawani. ACS won the girl’s division last year with 19 gold, 12 silver and eight bronze while RKS won the boys division with 12 gold, nine silver and eight bronze. 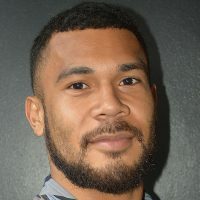 The Fiji Finals runs through next Tuesday until Thursday at Suva’s ANZ Stadium.